There is nothing like an epic road trip, especially when driving along Iceland's Route 1. Where else can you see volcanoes, floating iceberg lagoons, ginormous waterfalls, northern lights and miles and miles of moss in one day? Where else can you stop the car every 5 minutes to pet 20 horses? Where else can you lie down for a nap on 3 meter thick moss? 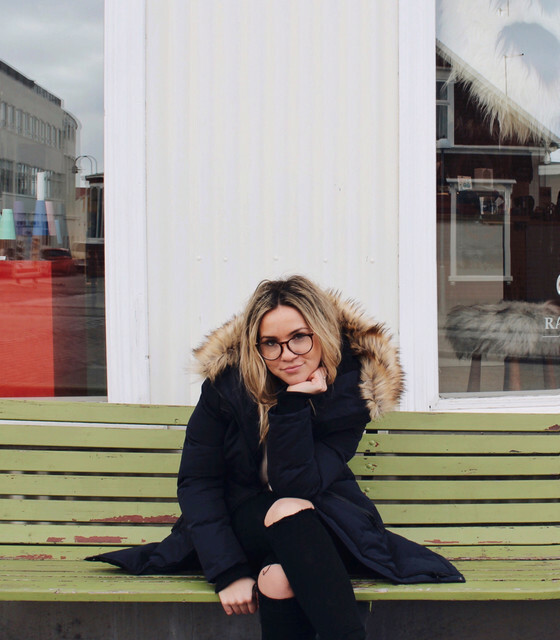 As soon as I got home I googled "How to get a job in Iceland, but can't speak Icelandic" because I didn't want to leave and I'm so ready to go back.